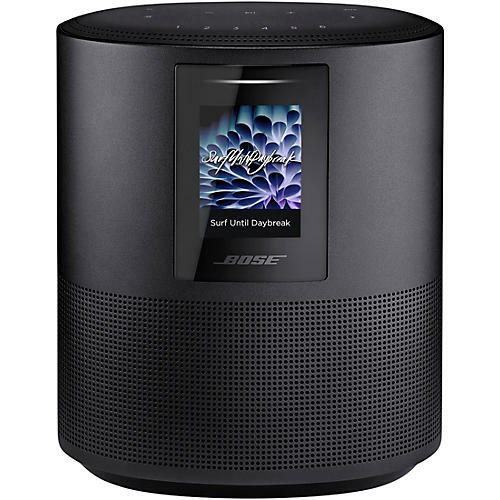 Three ways to manage what you hear: voice, a tap on the top controls, or the Bose Music app. Beautiful materials and finishes, including a seamless anodized aluminum body. 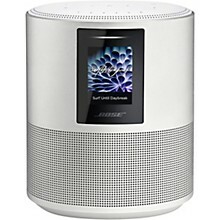 Alexa, app or top panel control for your in-house music.